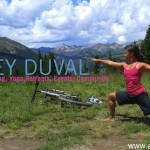 Doing yoga with your bike – how cool is that? How much better can yoga and biking get? I remember last summer when I was in Crested Butte, Colorado at the top of the mountain taking an hour break and doing yoga. That experience is priceless. 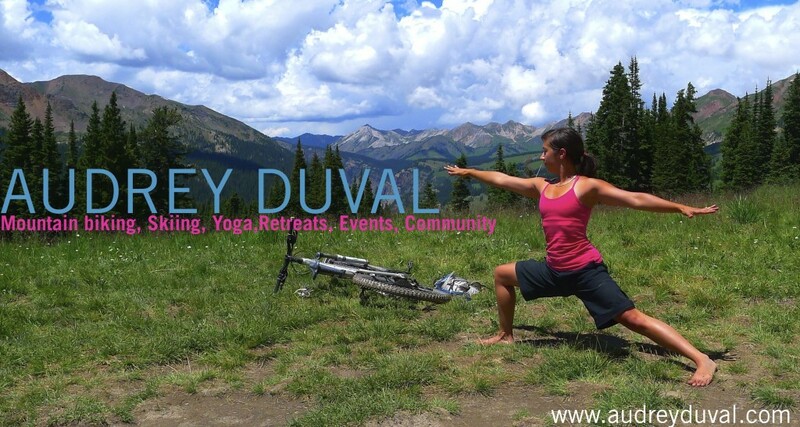 This site is all about the things I love the most: Yoga, Mountain Biking, Skiing, Community, Retreats, and Events. This blog is where I will be posting tips, information, and stories about these 6 key words!